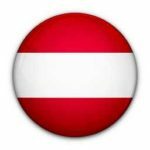 Austria has a history of mining and currently has an active resource sector. 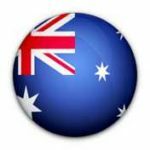 There is strong regional and government support for domestic mining activity, which provides a solid environment for investment and development. The Montanuniversitat Leoben specialising in the resource sector was founded in 1840 and currently has 3,000 students. 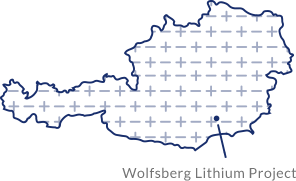 European Lithium’s mining activities are dependent upon the continuation of the Mining Licences, which require annual performance of mining works. In January 2014 and extended in December 2015, a suspension from this requirement was obtained from the Austrian Mining Authority for the years 2014 to 2017 in order to undertake technical studies.